Football in Queensland had one of the all-time great weekends, claiming victories all over Australia. The QAFL’s representative side got over the top of the WAAFL (WA amateurs), in a close win, just after the Queensland Women’s Under 23s state side triumphed over their West Australian counterparts. 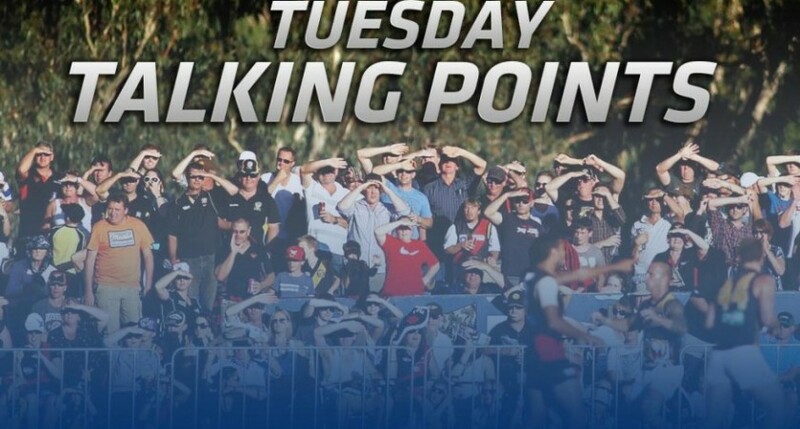 The NEAFL won in their representative clash with Tasmania, while in the AFL, both the Lions and the SUNS put wins on the board. Unfortunately, the Allies went down to Vic Country in the NAB AFL Under 18 National Championships, after leading at three quarter time. Making up for it though, the under 16 boys got a win on Monday against New South Wales, rounding out a bumper couple of days for Queensland footy. Gold Coast SUNS Academy prospect Harry Simmington kicked two goals for the Allies in their loss to Vic Country, while his SUNS Academy teammate and ruckman Brayden Crossley, had 15 disposals, five clearances and eight contested possessions, to go with 19 hit-outs. Allies coach Adrian Fletcher has a large squad to choose from ahead of the Allies’ round two meeting with South Australia in Adelaide. Some changes appear likely. It was a close call for the Queensland Under 16 boys against New South Wales, but they ended up taking out the contest 13.13.91 to 13.8.86. Hinterland product Tom Wischnat bagged four goals for Queensland and was the best player on the ground. Tom Griffiths, Mac Liessi, Mitch Fitzpatrick, Connor Budarick and Will Martyn were also standout players in the maroon jumper on Monday. Given Queensland’s success over the weekend, it’s the perfect time to celebrate a former Queensland representative player and Kedron Lions legend, in Gordon ‘Freckles’ Phelan. 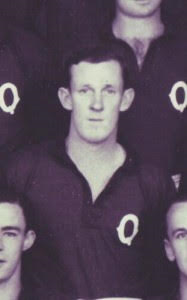 Freckles played for Queensland at the age of 17 in 1938 and was Queensland’s best state player in 1946. According to the Kedron Lions Football Club, Freckles was a skilled left footer with a huge leap and a knack for taking big grabs. Many at the Lions regard Gordon Phelan as their greatest ever player. Onya Freckles. Credit: Kedron Lions Facebook page.